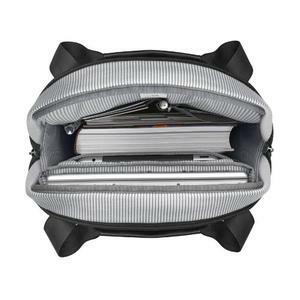 Think laptop backpack is always boring? Well, I have to say most laptop backpacks are. But it certainly does not apply to backpacks carrying the Brenthaven label. 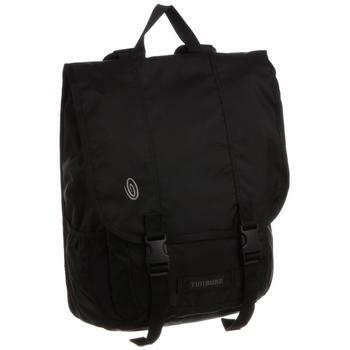 If you’re looking for a notebook backpack that is high on style and functionalities, Brenthaven Collins backpack has all the right attributes to be a worthy investment choice. What is it exactly that makes this backpack one of the finest out there? Let’s find out. Let’s be clear. 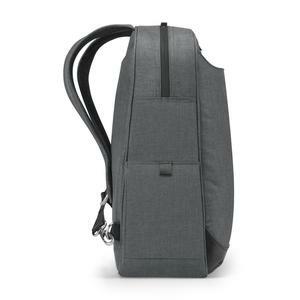 The Brenthaven Collins is made to be a pure laptop backpack. No one stops you from carrying it to campus. But let’s not contrast it with some of the best backpacks for college life because it’ll be like comparing an apple to a bunch of oranges. 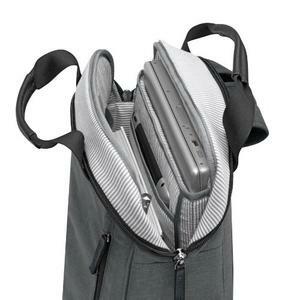 As a laptop carrier, this backpack is great. It fits a 15-inch Macbook and still leaves plenty of room for some notes or files. But don’t expect to squeeze your heavy textbooks in there. 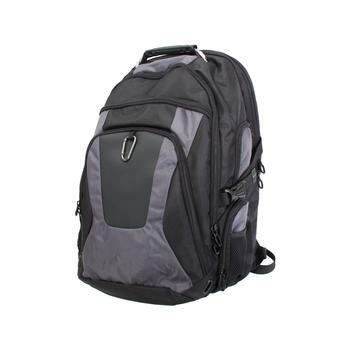 For decades, Brenthaven has been establishing itself as one of industry’s finest when it comes to backpack offering that offers the best laptop protection. Brenthaven Collins is of no exception. If you love your Macbook, you’d definitely want the best protection to go with it. Just in case someone happens to misplace or drop your bag, you want to make sure that the bump impact is minimized. A recent laptop bag drop test conducted by ComputerWorld involved 7 laptop specialists with the likes of Airbac Airtech, Booq Cobra, Timbuk2 Ram, Samsonite Viz and of course Brenthaven. Results from the test indicated impact reduction of as much as 23% when dropped from 60-inch height. This impact level is close to what you get when the bag is dropped from a height of 30-inch. I’m not saying it is okay to drop your Macbook from this height. But if it does happen coincidentally, you have less worry that it will get damage. Name me any company that is bold enough to throw a 100% lifetime guarantee behind their product. I bet you’d stutter with your answer simply because there are not many companies who have done that. With Brenthaven Collins however, you’ll enjoy just that. 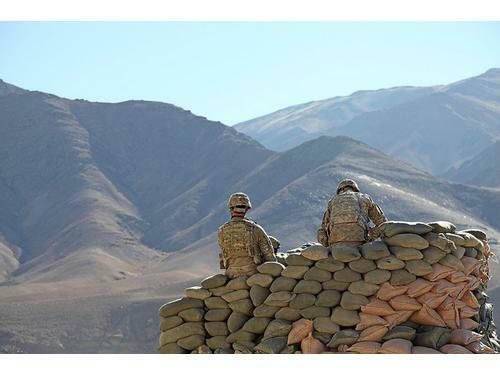 Complete peace of mind. Saddleback is probably the other rare backpack maker (that I can think of) who have attached a 100-year warranty to every single one of their leather backpack. Mind you that this is just one half of the picture. Saddleback leather backpacks are great but they cost multiple times more than the Brenthaven Collins. Even the likes of Targus Drifter II and Samsonite Xenon 2 offers only a 1-year and 3-years warranty. Let’s face it. We all wish (explicitly or inplicitly) to look cool. No amount of praise or compliment is ever enough for me. Physical appearance aside, it is the 2-in-1 design of Brenthave Collins that draws the most compliment for my case. There are times when my attire is more suitable for a tote-style bag. But there are times when carrying it as a backpack makes more practical sense. If you know what I’m talking about, the 2-in-1 design should delight you. You no longer have to buy two separate bags. One bag is all you need. Is Brenthaven Collins Made for You? Any honest backpack review will tell you that Brenthaven Collins 2-in-1 laptop bag is definitely not made for everyone. If you’re a true geek who can’t survive with all your gadgets by your side, this backpack might fall short of your requirements. It doesn’t have that many comparments and detailed pockets as Swissgear ScanSmart. But if you’re looking for a laptop bag that’s been designed with style and practicality in mind, but yet doesn’t cost a bomb, you might have just discovered the answer. 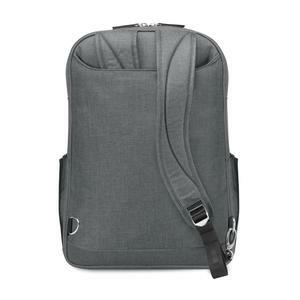 Still hunting for laptop backpack ideas? 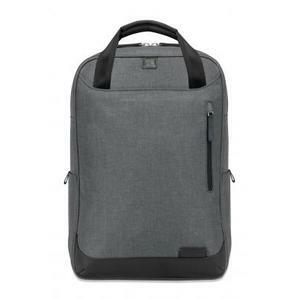 Why not check out our curated winners of the best laptop backpack.